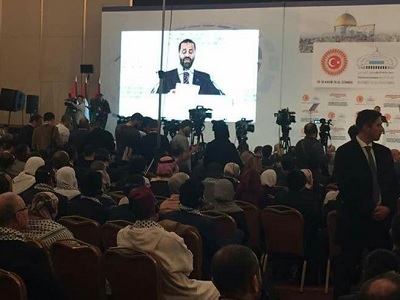 ‘Palestinians in Turkey’, a coalition that represents various Palestinian groups working in Turkey has launched its first “MPs for Jerusalem” Conference in the Turkish city of Istanbul yesterday. 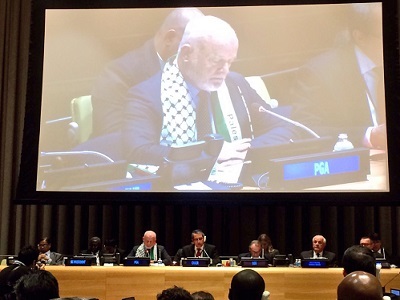 During the first day of the conference, a week of solidarity with the Palestinian people was also launched. Turkish president Recep Teyip Erdogan and dozens of international figures and MPs attended the conference. The week of solidarity with the Palestinian people will also include opening a photo gallery in Taksim Square in Istanbul. Events will be organized in the Turkish capital Anakara, where a festival of solidarity will be organized in collaboration with official Turkish bodies. 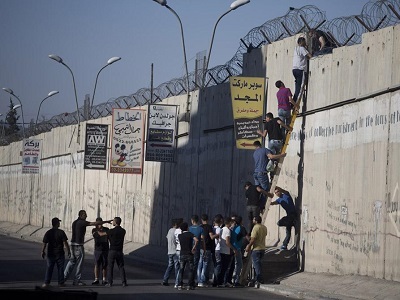 The Palestinian embassy in Ankara will organize a political seminar on Palestine on December 2. The ‘Palestinians in Turkey’ conference organized its first conference in September 2016.